Geographic restrictions are factors that child custody lawyers know can complicate some custody cases. If you are a parent with primary custody, you cannot move away from your child’s other parent without express permission from the family court. When you must move, it is essential that both parents discuss the situation with child custody attorneys so a suitable resolution can be reached. If you are the custodial parent, your family law attorneys can request to modify the geographic restrictions of the custody order. As easy as it may seem to not have any restrictions regarding where custodial parents can live with their children, these restrictions are in place for important reasons. As child custody lawyers can attest, it is the duty of the Texas family court to establish custody so children can have a stable and healthy home life. This includes regular visitation and contact with both parents and in the most cases, shared parenting duties and decision-making. To encourage this, family law attorneys report that the court will assign a geographic restriction to the parent with primary custody. These restrictions may be based on distance, location, and other factors. In some cases, custody orders may be silent on geographic restrictions if both parents agree. What Happens When the Custodial Parent Has to Move? If you are a custodial parent and must move outside the geographic restriction in your custody order, it is essential to do this the right way that begins with discussing it with your child custody attorney. Failure to address the geographic restriction entitles the other parent to report a violation of the custody agreement and result in legal issues, fines, and other penalties. With the assistance of child custody lawyers, you can make a formal request to the family court to have the geographic restriction modified. When Can Geographic Restrictions Be Modified? Job promotion or career advancement that results in more money, better benefits, or a better work schedule. Better educational or health opportunities for the child. Remarriage of the primary conservator. Lack of visitation or interest by the non-custodial parent. Family support connection at the new location. Child custody attorneys also advise their clients that the court will consider factors such as: the child's age and his or her relationship with the non-custodial parent; the ability to maintain contact in other ways like Facetime, phone calls, email, and others; and the non-custodial parent's agreement to a move. All things considered with regards to modifying custody geographic restrictions, child custody lawyers stress it still remains the duty of the court to ensure the modification is in the child’s best interest. If you are a custodial parent and need to move, it is best to work with child custody attorneys who can help demonstrate that such a move is best for your child. The attorneys can present a favorable case for modification of your Texas custody orders. Experienced family law attorneys can help you determine a workable solution to geographical restriction modifications or disputes when moving becomes a necessity! Does Your Co-Parenting Meet Child Custody Expectations? 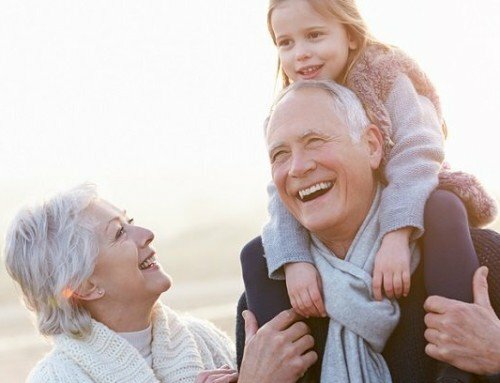 What Are Grandparents Visitation Rights in Texas? Do You Understand Court-Ordered Child Custody Modifications? 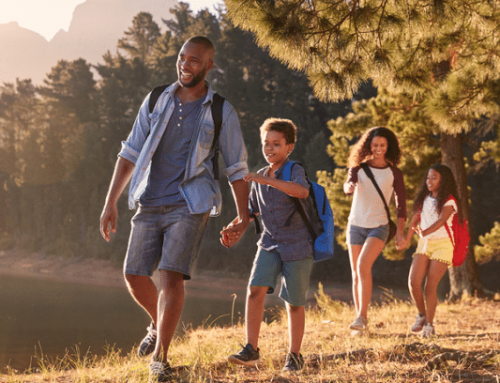 Dispelling Some Common Misconceptions About Shared Parenting!